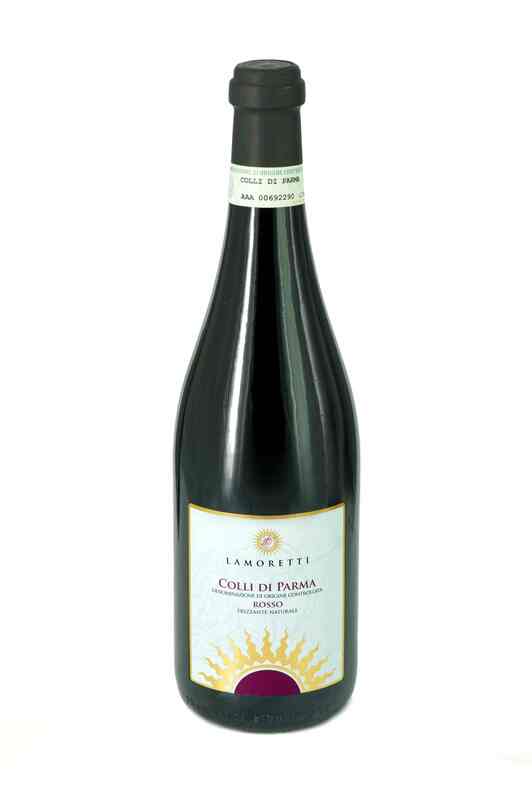 Serving suggestions: an ideal aperitif wine, it is an excellent accompaniment for starter courses of salami, sea food or with fish based first courses. 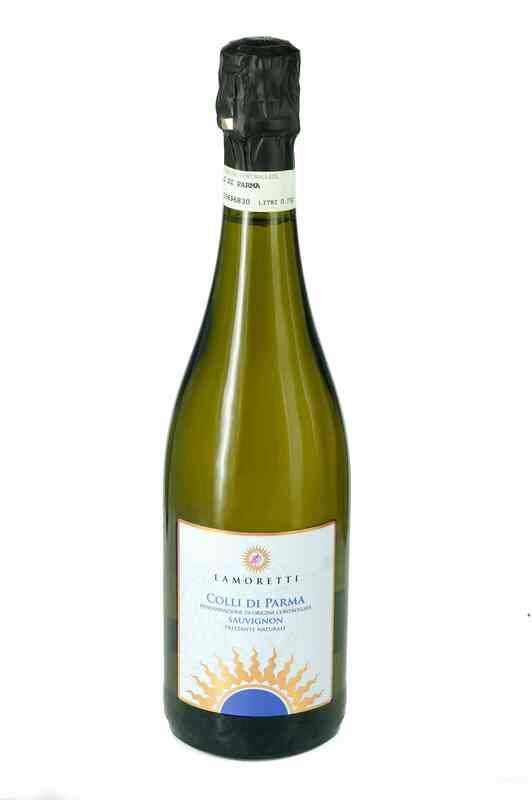 Perfect with fried fish and excellent with fresh fruit tarts. 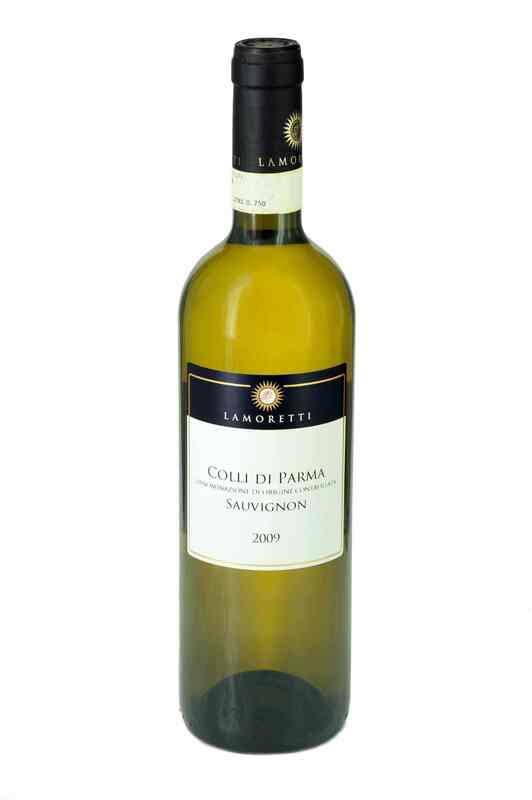 This wine is one of the rare white wines suitable for drinking throughout a meal. The white Sauvignon is an international grape vine which has been used for wine making in this area for over 200 years and was originally introduced by the French elements working for the court of the Duchess Maria Luigia. 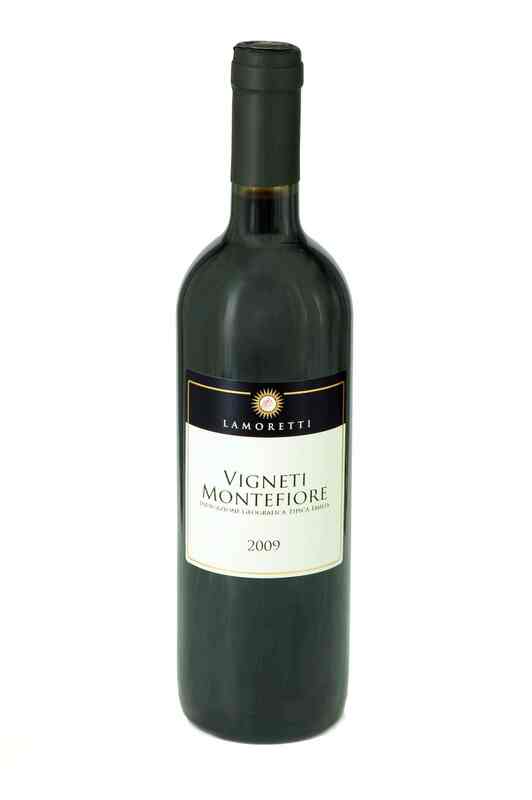 Lamoretti has been transforming this type of grape since 1970 producing a dry, sparkling wine which is an interesting adaptation of local wine characteristics. 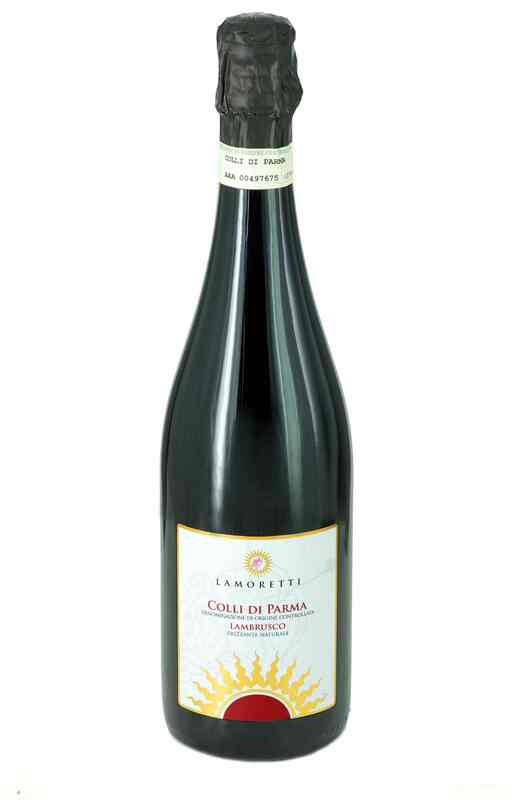 The fragrance is both fruity and flowery, on the palate the wine has structure and an intense taste, it is well balanced with a persistent after taste.